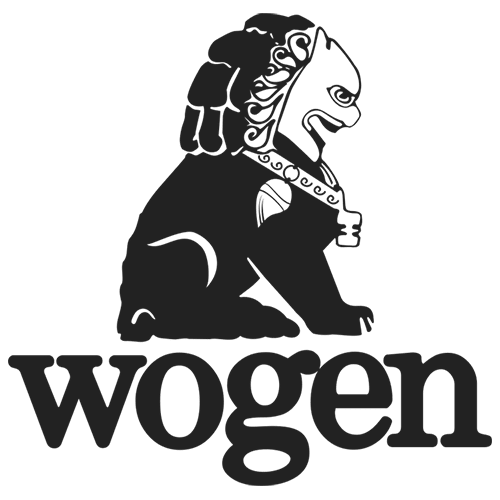 Wogen is one of the world’s renowned Vanadium traders. 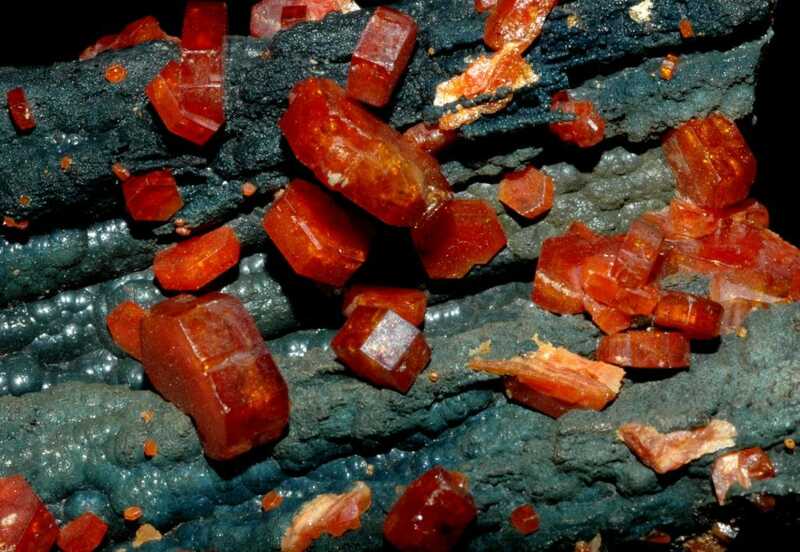 Vanadium occurs naturally in about 65 minerals and in fossil fuel deposits. 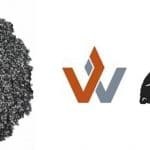 It is produced in China and Russia from steel smelter slag; other countries produce it either from magnetite directly, flue dust of heavy oil, or as a byproduct of uranium mining. It is mainly used to produce specialty steel alloys such as high-speed tool steels. The most important industrial vanadium compound, vanadium pentoxide, is used as a catalyst for the production of sulfuric acid. This article was posted in Products.